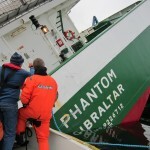 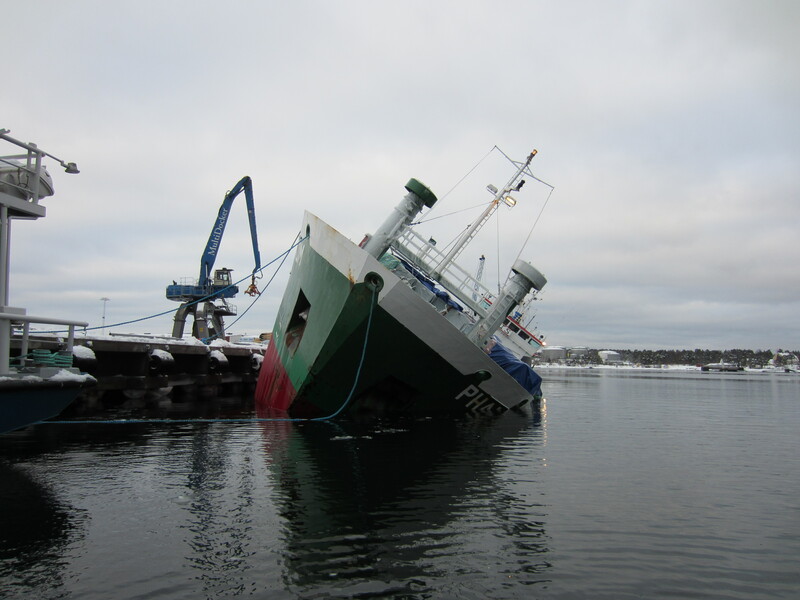 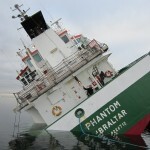 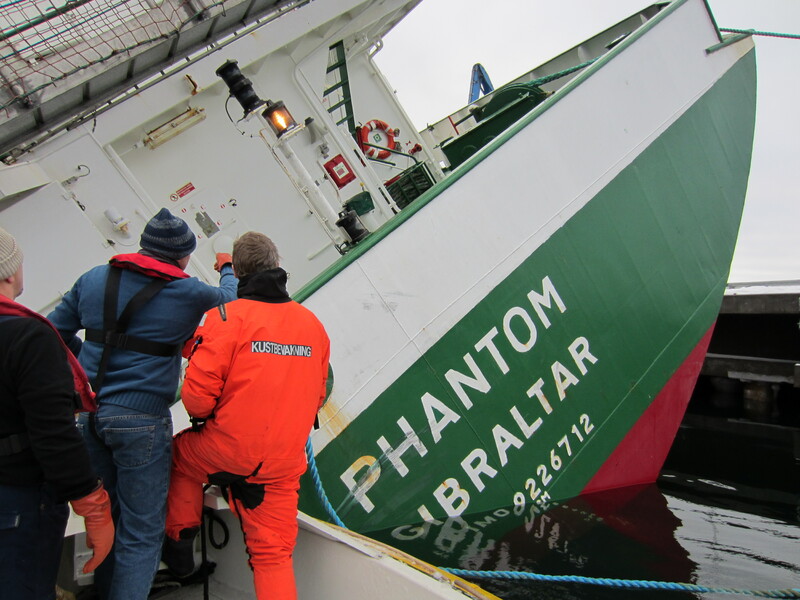 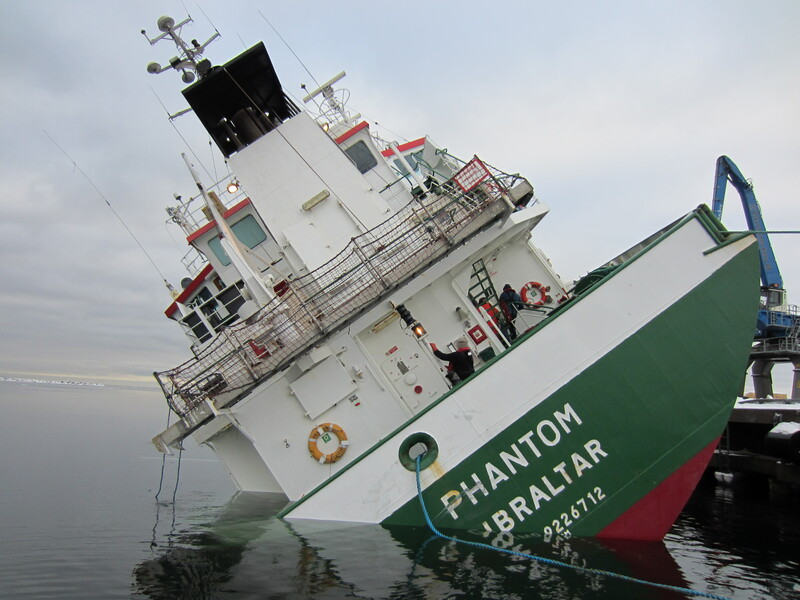 The Swedish Coast Guard towed the disabled freighter Phantom to Oskarshamn. 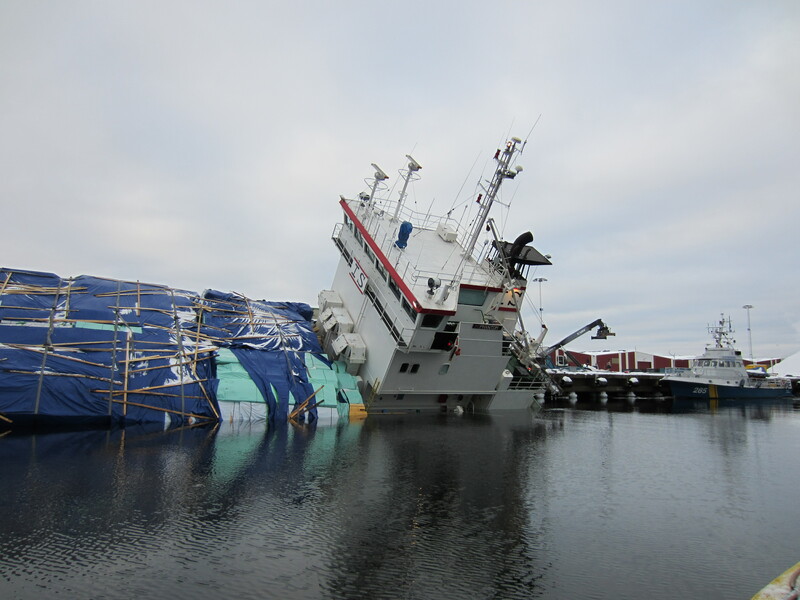 The Freighter is now moored at a quay where operations to stabilize the vessel will continue. 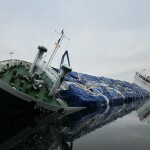 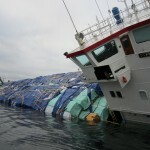 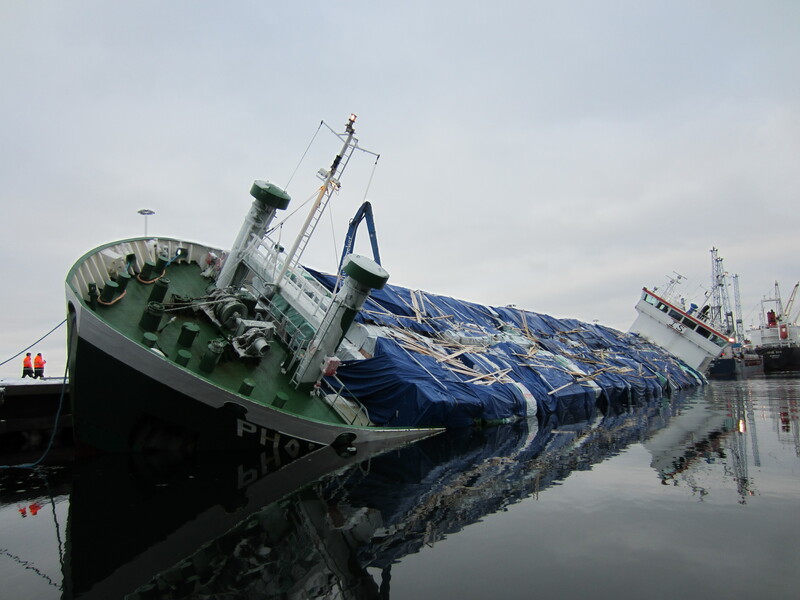 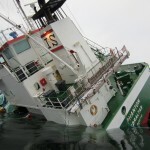 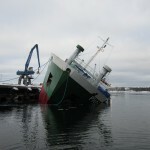 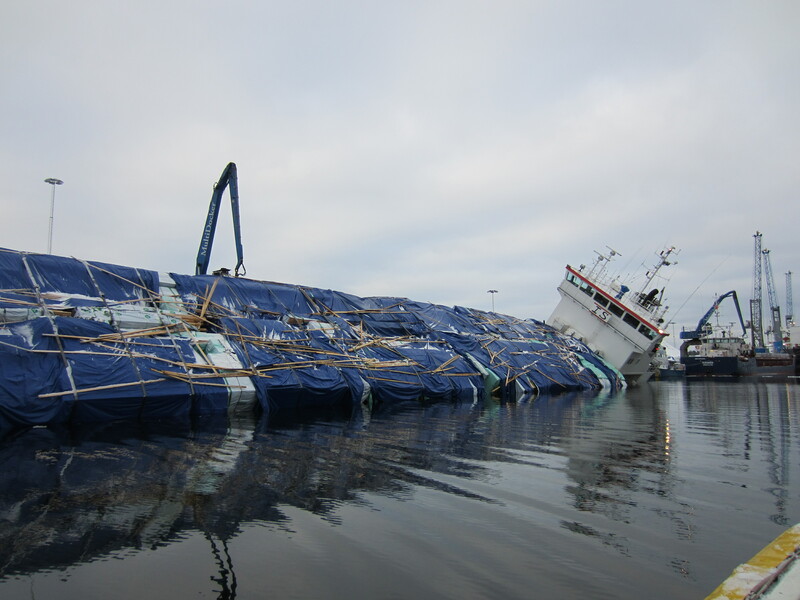 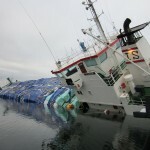 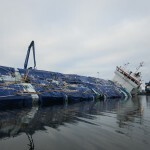 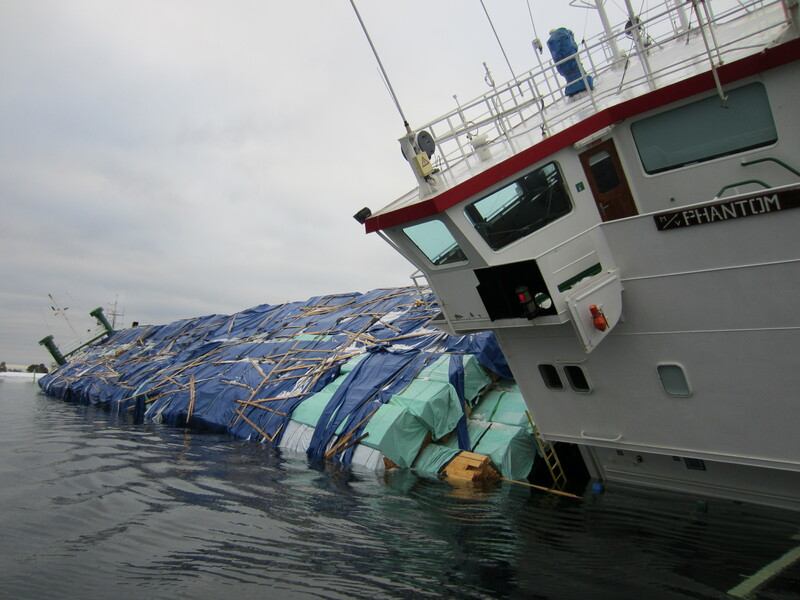 Plans to remove the deck cargo and bilge pumping should correct the severe list. 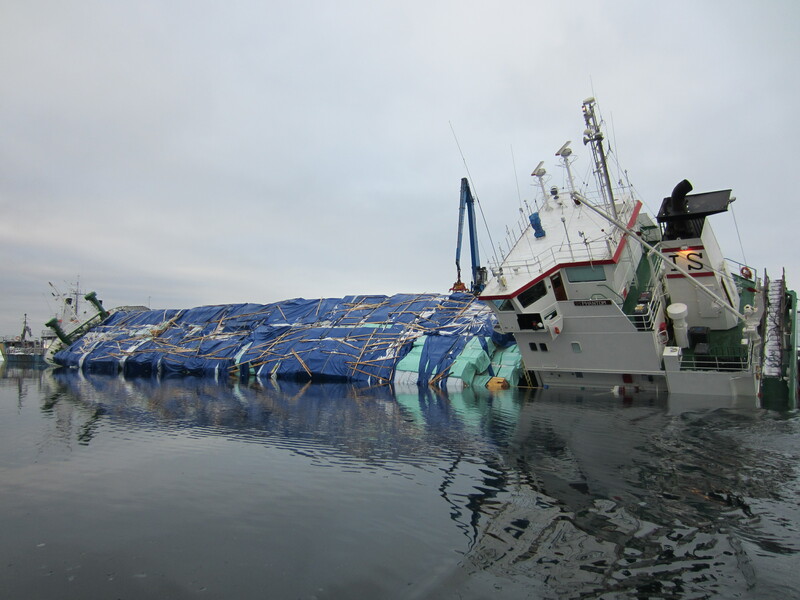 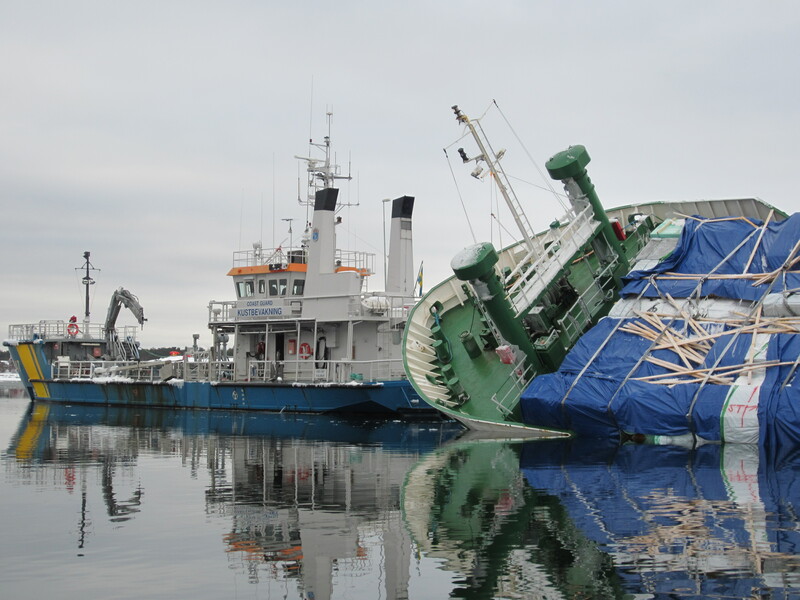 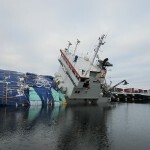 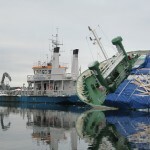 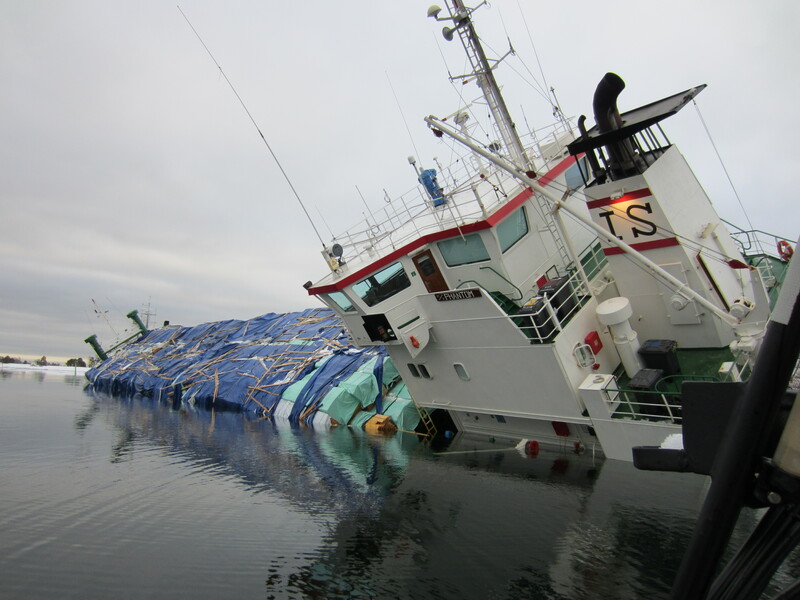 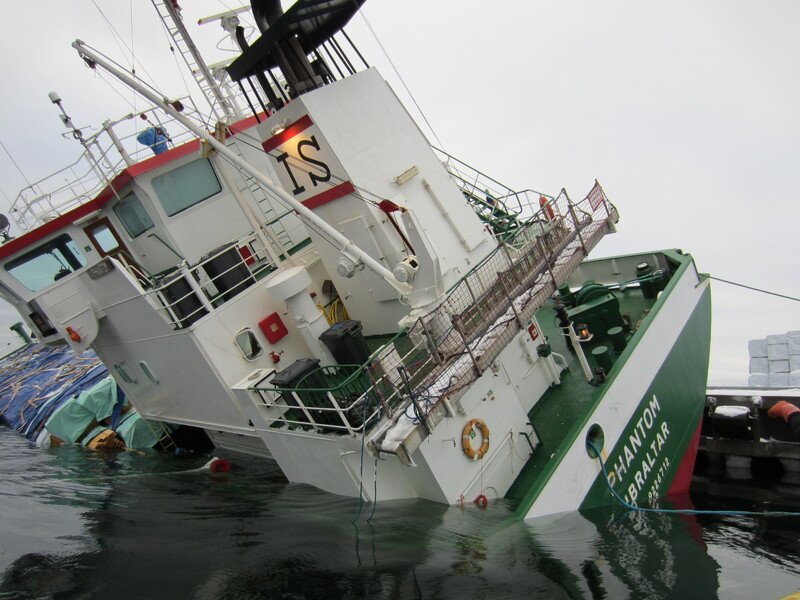 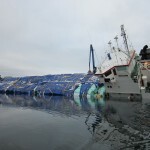 A salvage company has been contracted to handle further operations.